Don’t let Orville Reddenbacher fool you – corn was meant to be grilled. 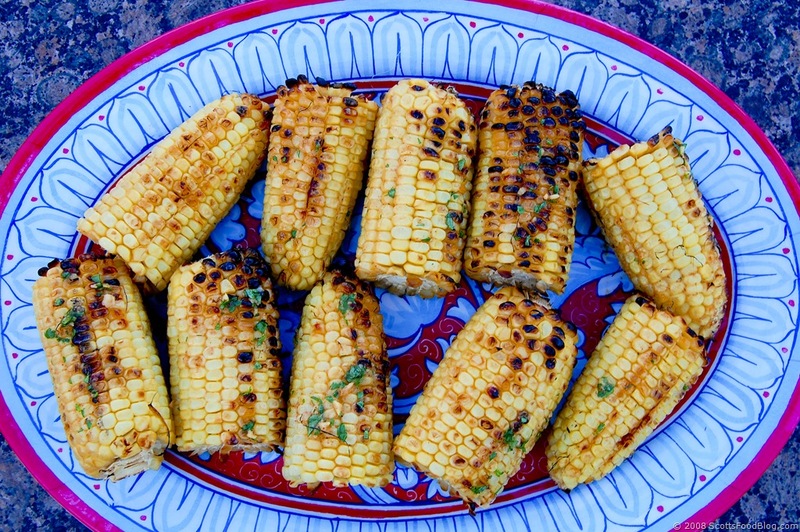 This spicy yet cool corn is the perfect accompaniment for grilled meat or fish. However, just because corn is a side dish doesn’t mean it needs to take the back-seat in flavor. Preheat your grill over medium heat. 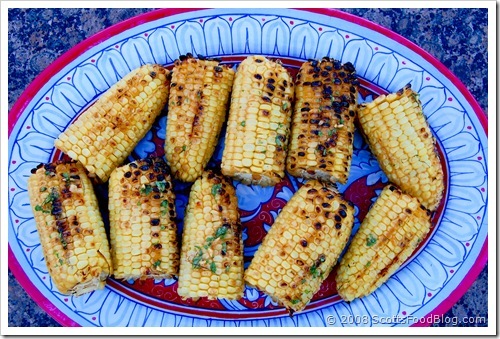 Place the corn directly on the grill and close the lid. Grill, turning occasionally, 15-20 minutes. 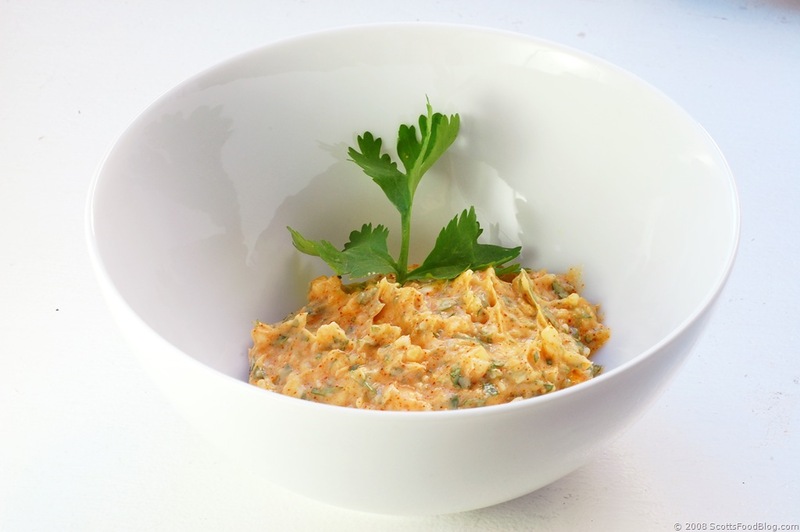 Meanwhile, combine the remaining ingredients in a small bowl and mash together using the back of a fork. If you’re making this recipe in a larger quantity, you may want to prepare the butter using a food processor. When the corn is almost done (check for tenderness with a fork) brush it on all sides with the cilantro butter and grill for another 1-2 minutes. This cilantro butter also makes great grilled toast, and can be added to shellfish, chicken, or white fish for a wonderful, simple seasoning. I was literally boiling water for two ears of corn we grabbed from the Greenmarket this weekend when I saw this post. I made an ad-libbed version with some butter, garlic, spicy smoked paprika (pretty much my favorite spice on earth), salt and a squeeze of lime juice and WOW. We–and our corn–were in heaven. 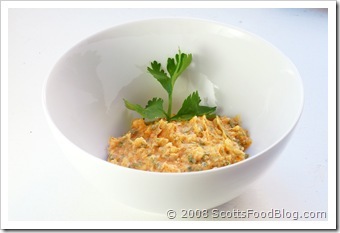 This is a Must Repeat Soon recipe. Thanks!